Do you wish to improve your game? 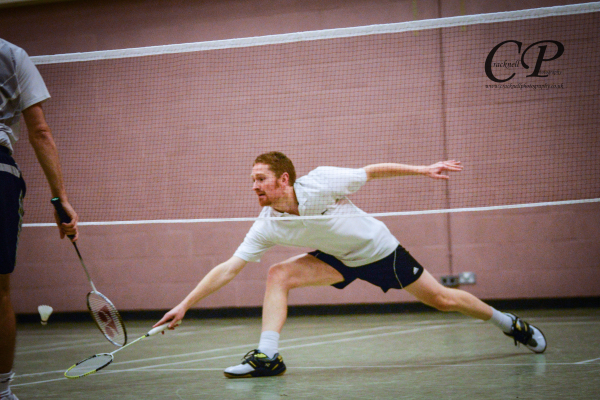 I am a level 2 qualifed badminton coach working in the Chelmsford area. I coach all levels from beginner to club ranging from 8 years old to 88 years old in either group sessions or one-2-one. I also support level one coaches going though their training programme. PLEASE NOTE: I am currently injured and inable to coach. I will update this website when I am back coaching.